Save time, money, and frustration with this parent friendly screening tool that helps pinpoint both competencies and specific areas of need in reading fluency and comprehension, math reasoning and computation, and oral and written communication. 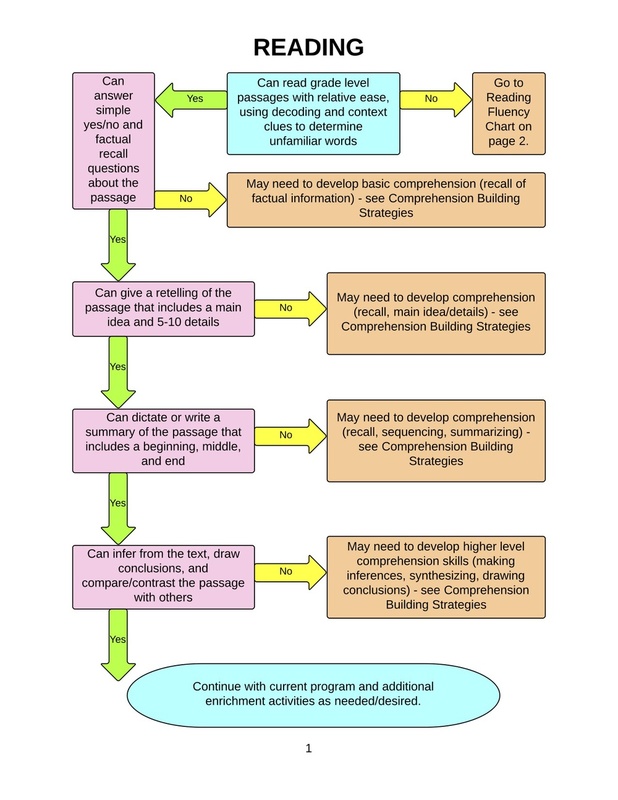 The tool is set up as an easy to follow flow chart, and each area of need is correlated to strategies that can readily be implemented at home. The tool is available as a digital download or as a spiral bound booklet. The booklet includes a digital download and 1 hr. of one-on-one consultative services. One hour of consultative services - either in person or via video chat - includes this skill screener and strategy guide in a spiral bound format with digital download - $35.00. The Skill Screener is also available for $2.99 as a Kindle ebook here.